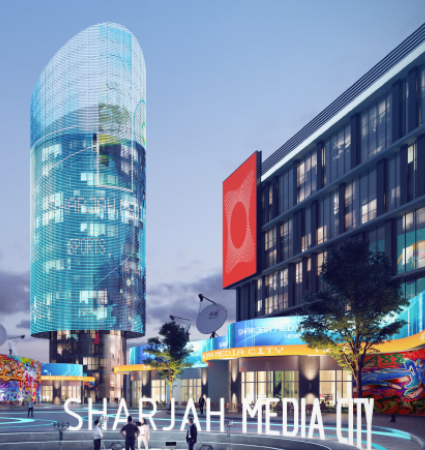 To be a world-class hub for media and creativity in the region. We make creative entrepreneurship accessible and inspire business growth. We foster a vibrant and connected ecosystem for innovators to live, learn and co-create. In everything we do, the community comes first. Doing something for the benefit of the community is eventually for the benefit of Shams. Within a thriving community, the clients and their customers will feel empowered and inspired. Fostering our community also means attending to the individual needs of our members. In the end, high creativity is what it all comes down to. Fostering the community and enabling individuals to motivate creativity and innovation is our mission.